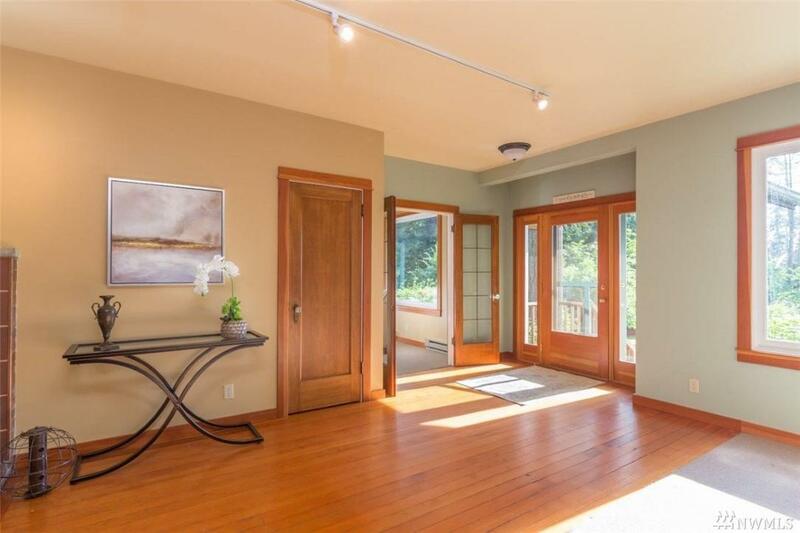 A stunning NW Craftsman home, with westward facing views overlooking Port Orchard Bay and Olympic Mountains. 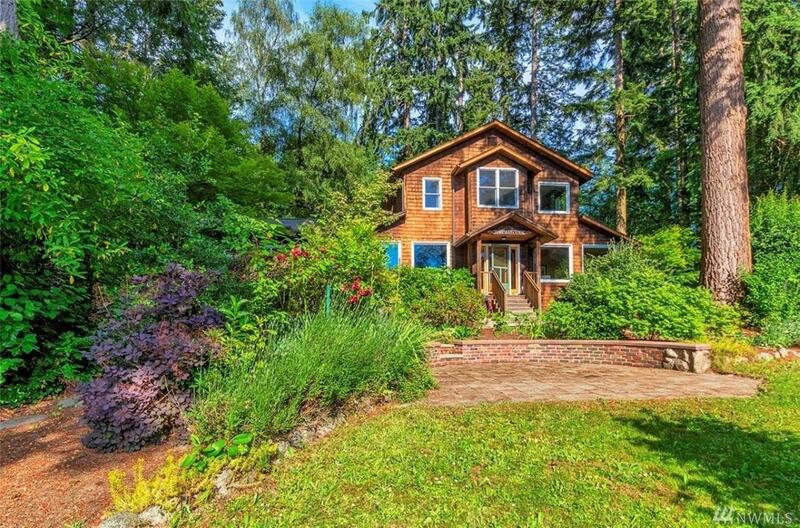 Almost 1.5 acres populated with fruit trees, garden space, and outbuildings. Custom woodwork is featured throughout the interior and a spacious chef's kitchen with beautiful copper countertops. 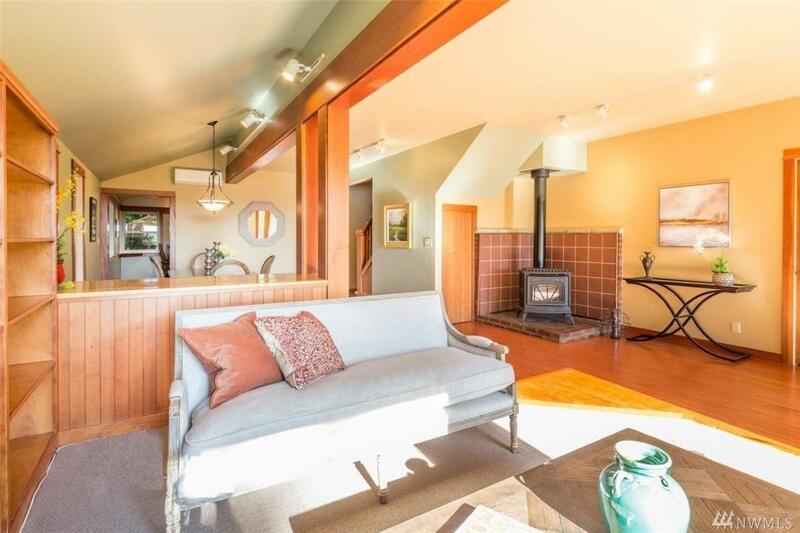 A spacious shop/office and 900 SF guest quarters, with 3/4 bath allow for a multitude of uses. 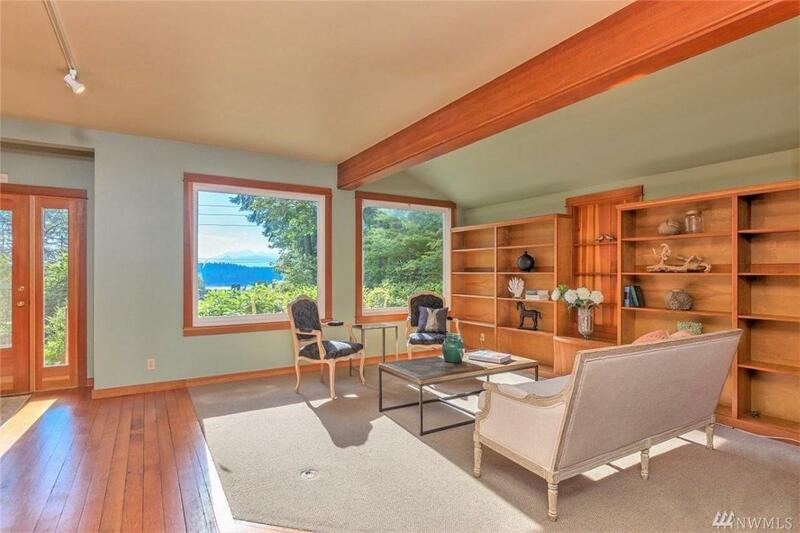 Relax and watch the sun set behind the Olympics from your deck, yard, or the many rooms with a view.